Book an appointment for all your Nissan mechanical and maintenance needs. At Morrey Nissan of Coquitlam, we offer everything you need to make sure your Nissan remains as reliable and durable today as it was when you first bought it. That means that we use only the best tools and equipment, and every one of our technicians is trained by Nissan to ensure the quality of their work. 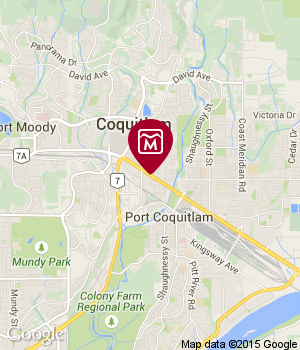 From simple oil changes to complex repairs, we have you covered at Morrey Nissan of Coquitlam. Our team of technical advisors will take the time to explain every repair or service that will be performed on your vehicle to avoid any surprises. While you are waiting, relax in our modern lounge or ask for a shuttle service so that you can get on with your day. At Morrey Nissan of Coquitlam, we strive to ensure your complete satisfaction, and we want to be your trusted dealership for all of your Nissan product and service needs. To book an appointment with our service department, contact us today at 604 676-6985, or online using our contact form. We will get back to you to confirm as soon as we receive your request.